On this day in 1987, Kevin Seitzer of the Kansas City Royals, gets 6 hits in one baseball game! 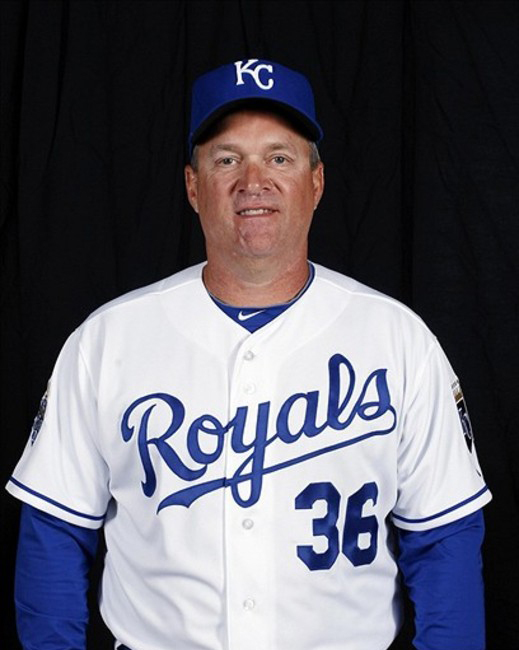 Seitzer currently owns and operates a baseball and softball training facility in Kansas City, Missouri called Mac N Seitz Baseball and Softball with former Royals teammate Mike Macfarlane. 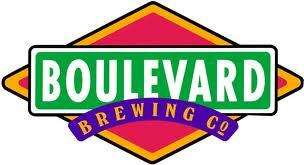 They have been in business since 1996 and now have 47,000 square feet of indoor training space. 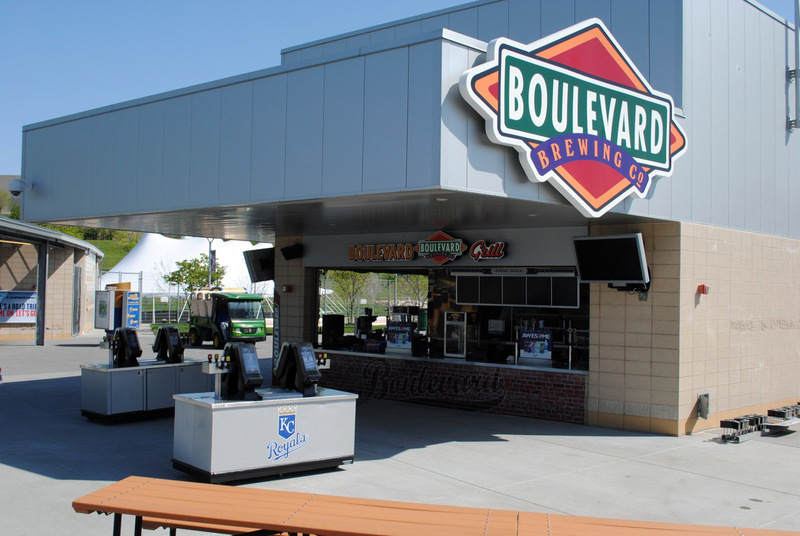 Did you know that when you go to see a Royals game, you can visit Boulevard Brewing Company‘s Pub? 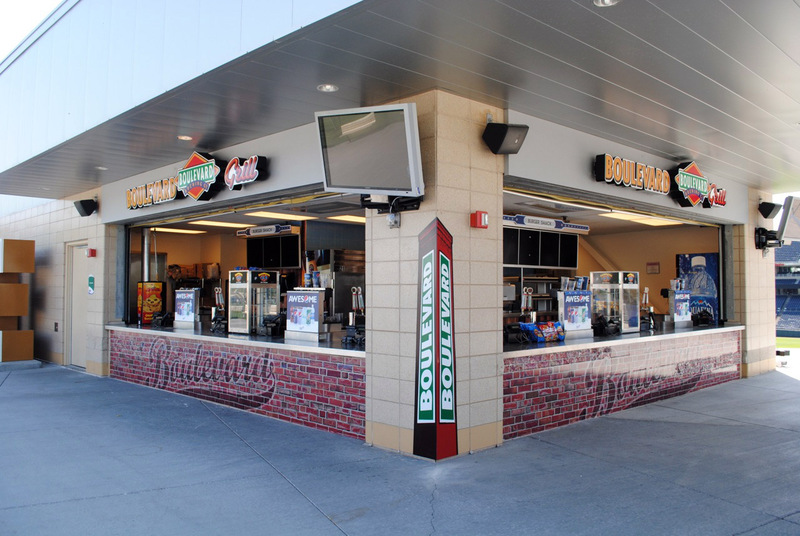 Kauffman Stadium features three Boulevard-branded concession stands including two Boulevard Grill locations and a Boulevard Pub, located on the concourse directly behind home plate. 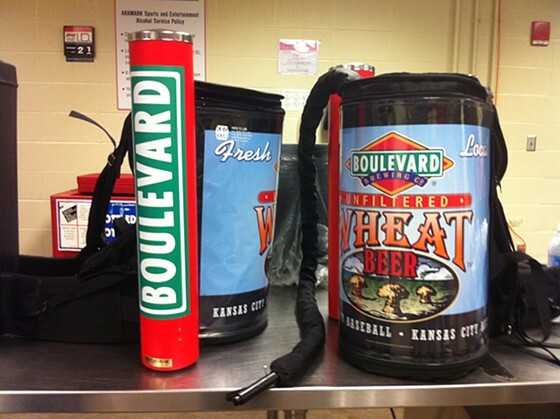 In fact, fans may not even need to get up from their seat with as many as a half-a-dozen vendors serving draft pours of Boulevard beer out of specially equipped backpacks.